The CL2 Planar is built around the most compact planar magnetic driver ever released. 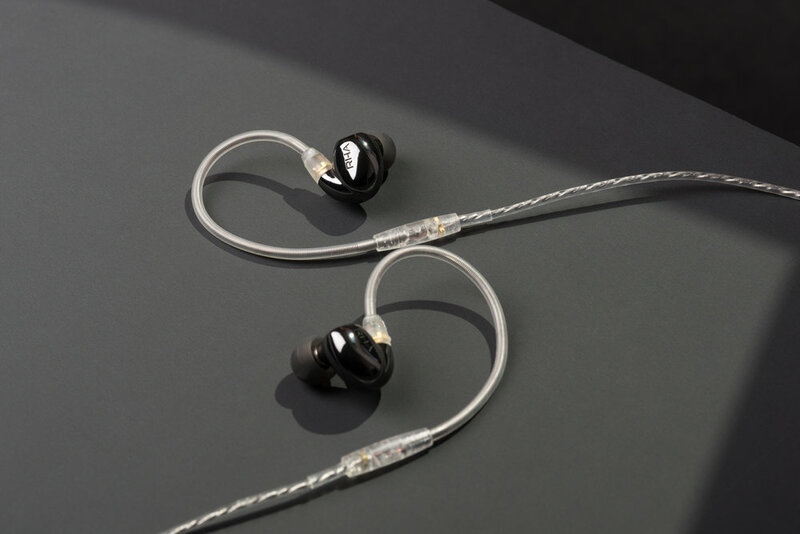 Developed by RHA over four years, the ten-millimetre driver consists of a planar coil and 16-micrometre diaphragm perfectly suspended above two matched magnetic fields. This advanced driver technology produces unprecedented performance. 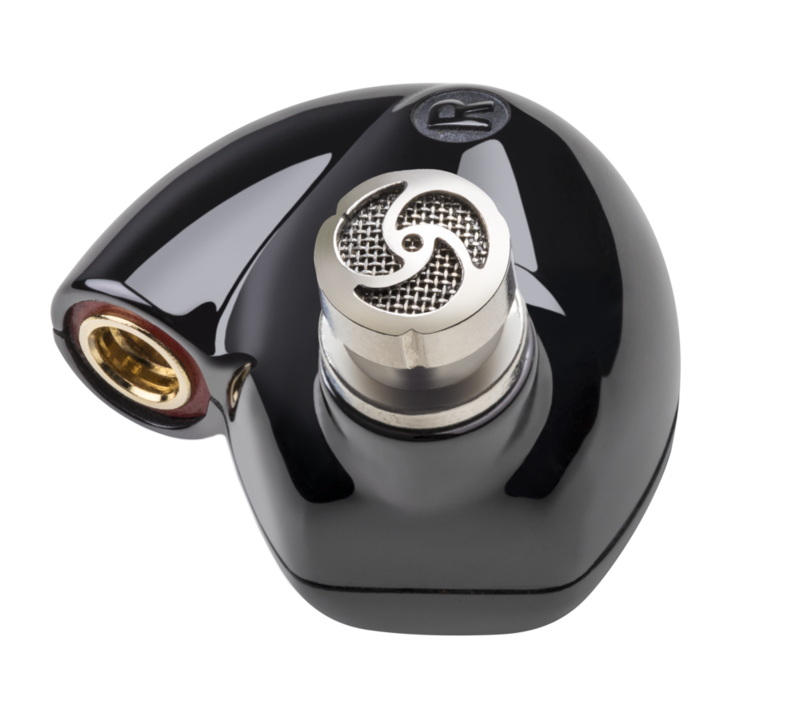 RHA has achieved the revered response and accuracy of planar magnetic technology in a ten-millimetre diameter driver – allowing for fully portable, high-fidelity audio. “At the start of the design process for the CL2 Planar, my team were faced with the challenge of creating a new standard in acoustic engineering. We spent years researching and testing, and what we have produced is a world-first in magnetic driver technology - a true testament to the creativity and innovation at RHA. The Bluetooth® SecureFlex neckband provides 12-hour battery life and a universal remote which allows users to switch between music, calls and digital assistant functions at the touch of a button. Compatible with aptX™, the Bluetooth® neckband capable of providing high-fidelity audio wirelessly. Listeners can use the SecureFlex neckband to access their device’s digital assistant. This means they can send messages, use navigation apps, or have text read out using only the remote on the headphones - without interacting directly with the device. The neckband can connect simultaneously with multiple devices and sends vibrations through the silicone neckband to make sure no call is missed. The tap-and-go pairing (NFC) function facilitates hassle-free connections and the neckband has a Bluetooth® range of 10 metres for any connected device.